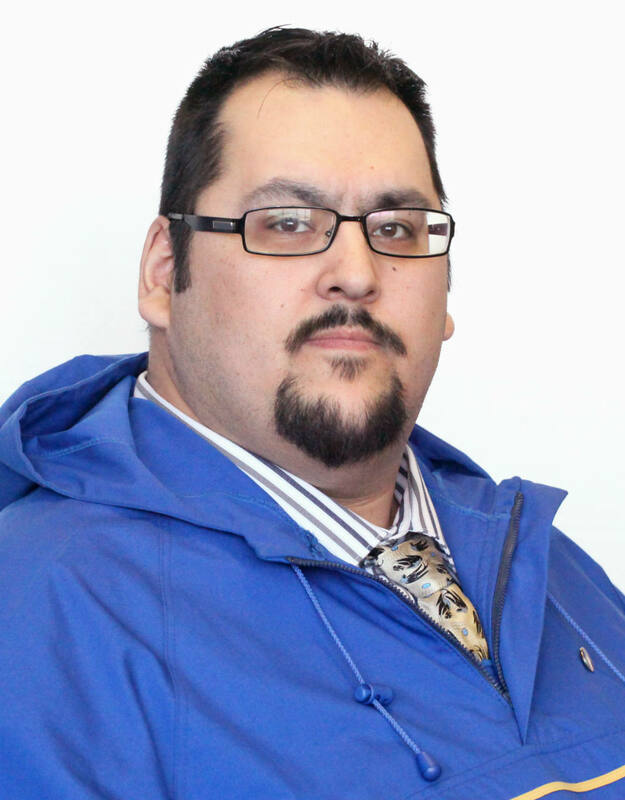 Kuujjuaq, Nunavik- March 17, 2015- Adamie Delisle Alaku, Vice President responsible for the Renewable Resources Department of Makivik Corporation, has been appointed as a member to the Board of Directors of Société du Plan Nord. The mandate of the Société is to oversee the development of the Plan Nord. This responds directly to a formal request made by Jobie Tukkiapik, president of Makivik Corporation in a letter dated October 28, 2014 to Mr. Pierre Arcand, Minister of Energy and Natural Resources and Minister responsible for the Plan Nord. This appointment will ensure that Nunavik Inuit will be represented at the most senior level. The presence of Mr. Alaku on the Board of Directors will ensure that the Nunavik Inuit vision, directions and conditions set out in the 2010 Plan Nunavik and the 2014 Parnasimautik Consultation report are taken into consideration. “I am pleased to have been appointed and am anxious to meet my fellow members and establish working relations to assure that any development in Nunavik provides real benefits for Nunavik Inuit and is environmentally and socially sustainable” stated Mr. Alaku. Andrew Baribeau, formerly of the Grand Council of the Crees and now Aboriginal Affairs Management Advisor has also been named to the board. to download the .PDF file of this document.